The Forbidden City, also known as "Palace Museum" or "Old Palace" is located in downtown Beijing, the capital of China. It is in the North-East of the country, bordering the China Sea. It occupies a large part of this city center, although it is particularly large when talking about the Chinese capital. Indeed, Beijing is a city with rampant urbanization, it is an industrial city where, alas, regularly floats a thick pollution. Beijing has historically developed from the Forbidden City which was supposed to be the center of everything in the Chinese imagination, and still today this geographical concept is respected. 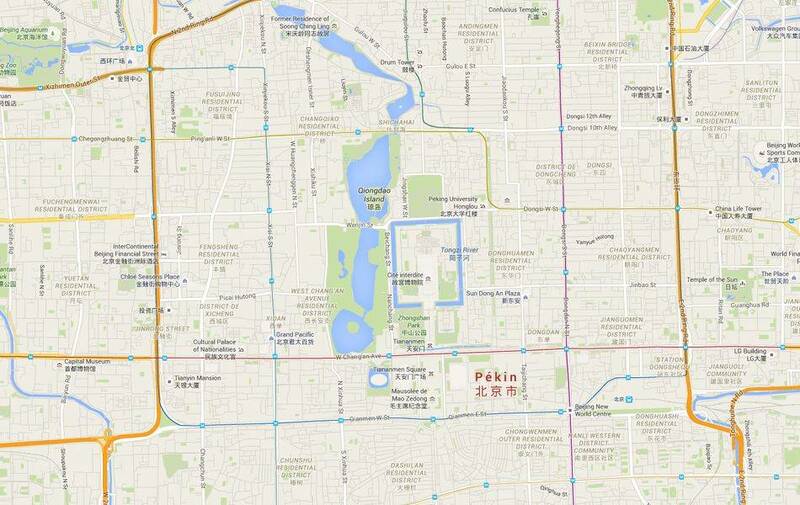 So to find the forbidden city, just go downtown, we are sure to find it. 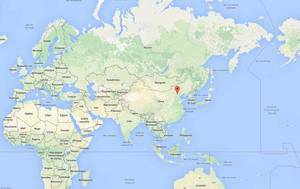 The forbidden city has GPS coordinates 39 ° 54 '54.70 "North / 116 ° 23' 25.71" East. If you have the Google Earth software, then click on this link or open it by double-clicking it, once downloaded: It will indicate the exact location of the site: Liens Google Earth. 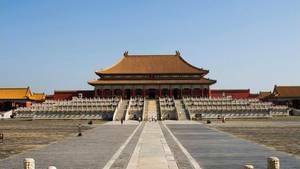 From a general point of view, the Forbidden City is in Beijing, China. Approaching at the level of China we see that it is in Beijing, on the coast of the China Sea, rather in the North of the country. 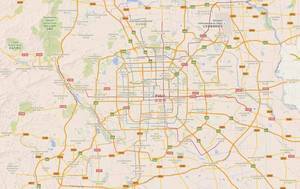 Approaching Beijing, the city is surrounded by major road networks, which tends to prove the overpopulation of the Chinese capital. The forbidden city is in the center. 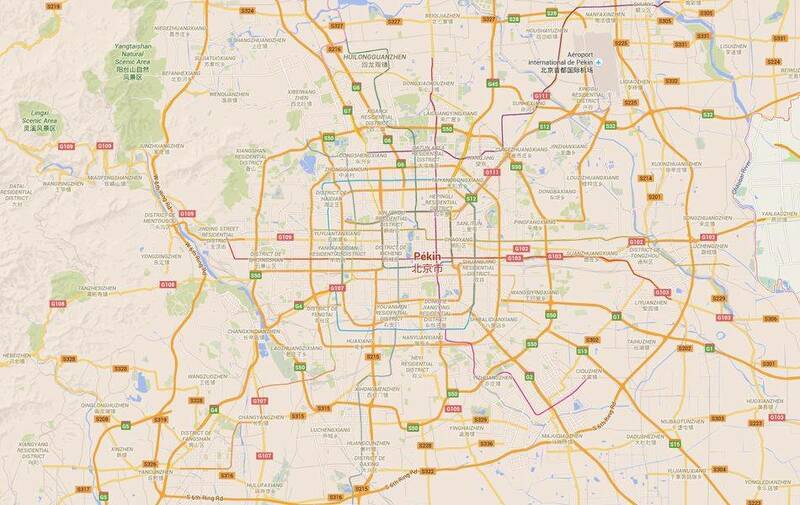 Getting closer to the map of Beijing shows us a concentric road network, whose center is perfectly identifiable. 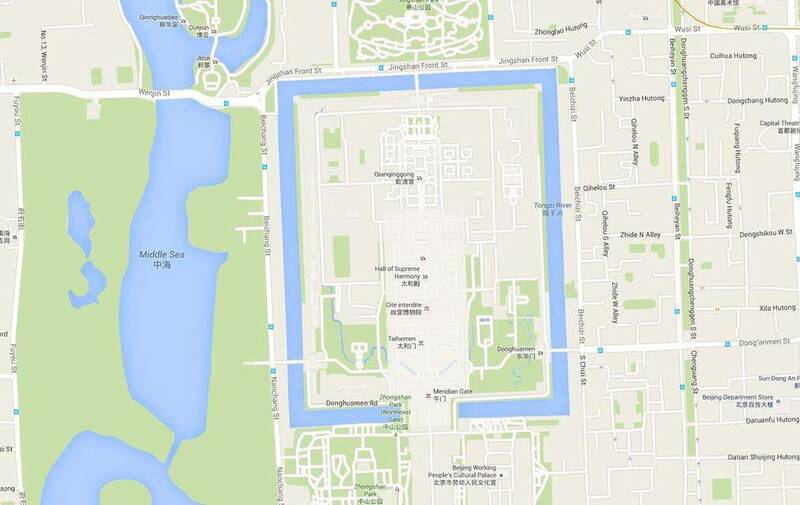 This map shows the Forbidden City, right in the city center. There is a large park next door. 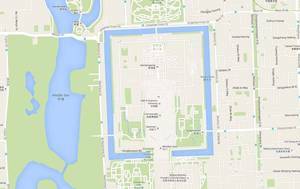 Detailed view of the site of the Forbidden City of Beijing, surrounded by its moat. Thus protected by two rows of ramparts, that of the city and that of the palace, the forbidden city was built on a strategic location. Indeed, at the beginning of the 15th century, that is to say at the time of its construction of the forbidden city (1406-1420) Beijing was more a symbol than a real stronghold. The city was associated with the Mongol Empire that ruled China from 1271 to 1368 during the Yuan Dynasty, a Mongol dynasty that enslaved the Chinese population. When she fell, a new dynasty ascended the throne, a Chinese this time, Emperor Zhu Yuanzhang creating the famous dynasty of the Ming. He chose Nanjing as capital because it was the city from which he could reclaim the territory. 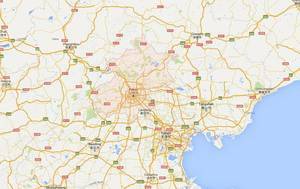 Mais Nanjing était mal protégé, elle était dominée par des collines sur lesquels des ennemis auraient pu facilement harceler la population. When Zhu Di, the fourth son of Zhu Yuanzhang's successor, seized power by overthrowing his nephew (See History of China) he wanted to stand out from his predecessors and returned to the previous capital, Beijing. He built a new imperial palace at a place different from that of the Yuan Dynasty: He is now known as the "Forbidden City". The fact that she is in Beijing is therefore not insignificant, she could have been in Nanjing, or simply did not exist. In Beijing even the site has been carefully selected. According to the precepts of Buddhism for harmony to reign, the palace must be of great order, geometry must reign supreme. This will be the case, but less so than, for example, on the Taj Mahal, in Inde, the latter being of rigorous symmetry while the forbidden city is not completely, it just has geometric notions obvious, marked, but not perfect. 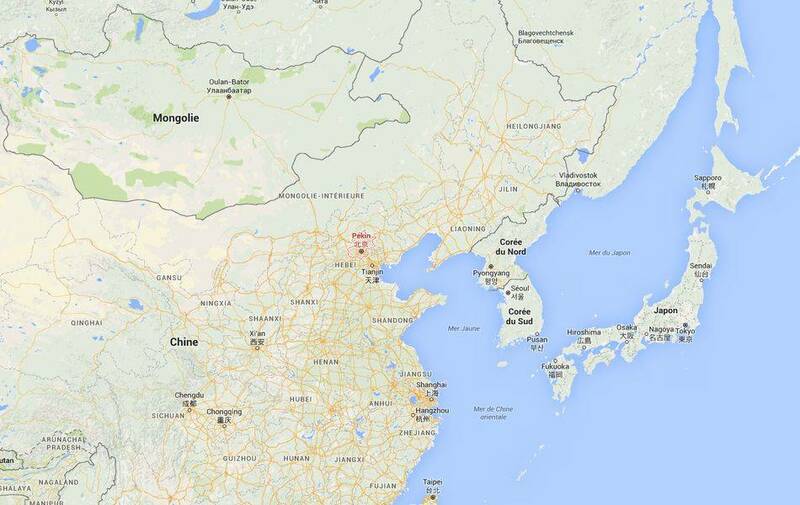 On the subject of location, it can also be pointed out that unlike Nanjing, Beijing is north of China, near the sea. 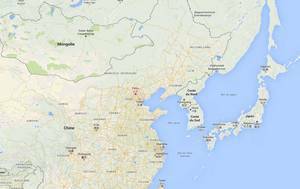 It is to the north that Mongols, conquering victorious and constant threats to the Chinese, are found. Placing the capital there in the early fifteenth century, at a time when these Mongols were still active, was strategically interesting because it was better to be as close to the enemy as possible. The choice of Beijing was therefore rather clever. 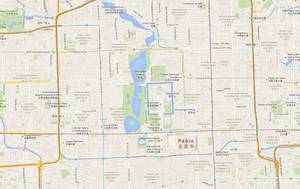 If you are visiting Beijing you may be interested to know that the Temple of Heaven is only 4Kms south of the Forbidden City (as the crow flies). In fact it is difficult to get lost in the historical Beijing. The ancient Chinese worshiping the order, the city was built in several stages, each new urbanization being oriented orthogonal to the previous one. We have the impression of being in the presence of a city-trundle, they are all nested in one another. The smallest being the inner courtyard of the Forbidden City, a small town in itself. This Cartesian spirit, geographically speaking, is found in the habit that the Chinese to orient themselves in relation to the cardinal points whereas in Europe, it is done in relation to that situation of the moment. For example, if you ask where this building is, it will say "East", while a European responds "Right". 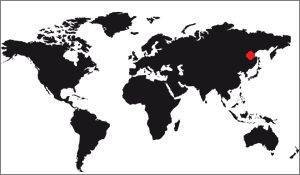 China is a very big country, the distances are very long from one city to another. For example from Beijing to Hong Kong, there are still 2000Kms, all round (as the crow flies). 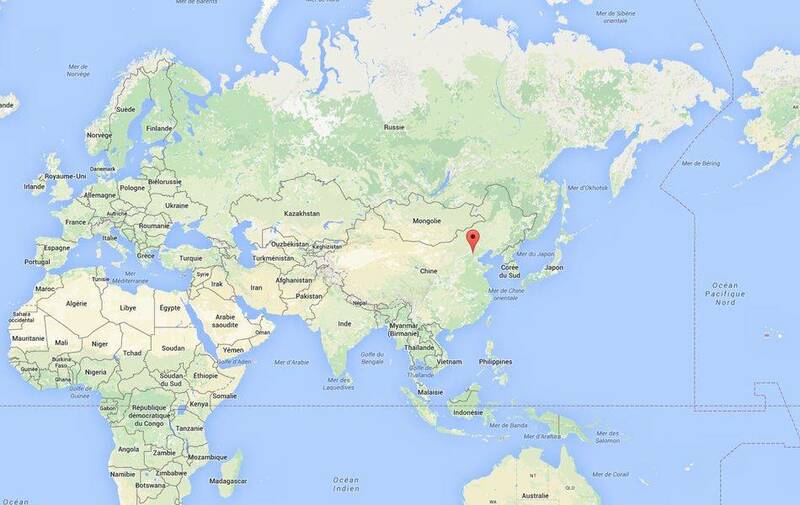 For Shanghai, it's almost half, there are 1075Kms away. Where it becomes fun is to see the distance from the Forbidden City to the other monuments of the world. To connect the Taj Mahal, you have to fly in a straight line on 3,796Kms. For the Colisée, in Rome, it's 8 145Kms, the tour Eiffel is 8 239Kms, the Tower of London is 8 158Kms, the statue of liberty, in New York, is 11,015Kms from the Forbidden City and the statue of Christ the Redeemer of Rio is the furthest from the list with a distance of 17,327Kms exactly! Almost on the other side of the planet.